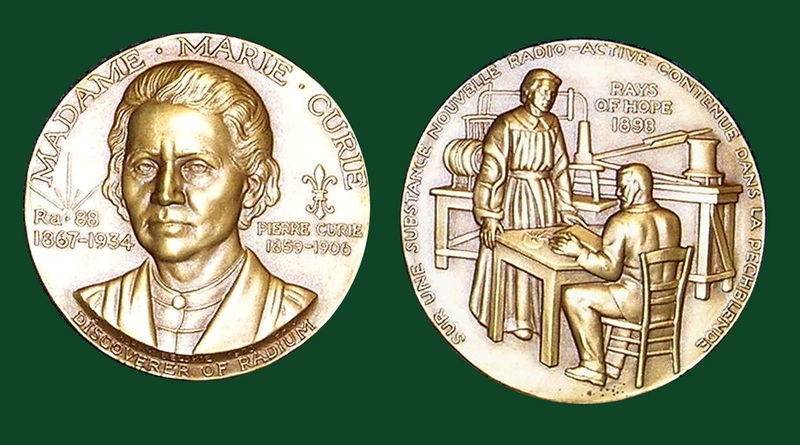 Marie earned her first nobel prize for Physics in 1903, and a second in Chemistry in 1911, however, when war struck she tried to donate her nobel prize medals as well as other valuable medals. She knew they would be melted down and either sold or cast into new parts, but she still tried. Marie seemed to have a tendency to live with the simplest and most basic life, even if it means she is poor. The woman accepting donations decided that she would not let Marie melt them. Marie also made countless cash and coin donations, even though she knew they would make no difference. This shows leadership because she was willing to help in any way she can for what she thought was right. "Life is not easy for any of us. But what of that? We must have perseverance and above all confidence in ourselves. We must believe we are gifted for something and that this thing must be obtained." 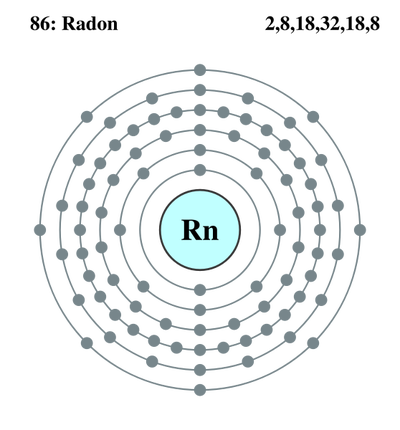 I'm sure we all have heard about how radon causes cancer, but what about it's history? 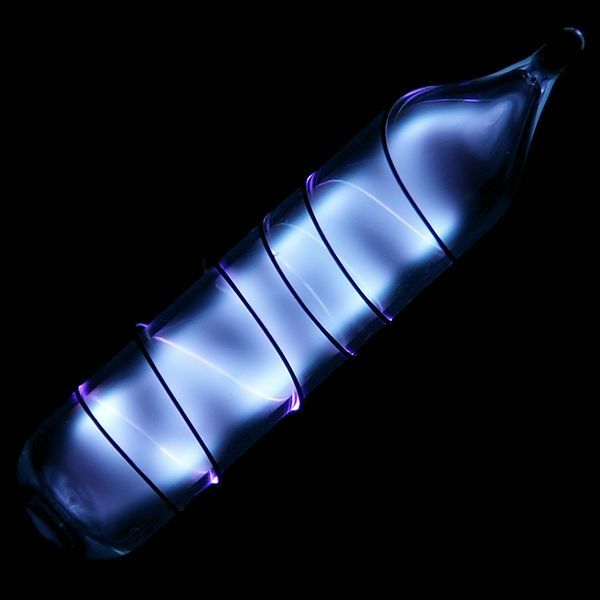 This lethal gas was essential to running an x-ray machine. 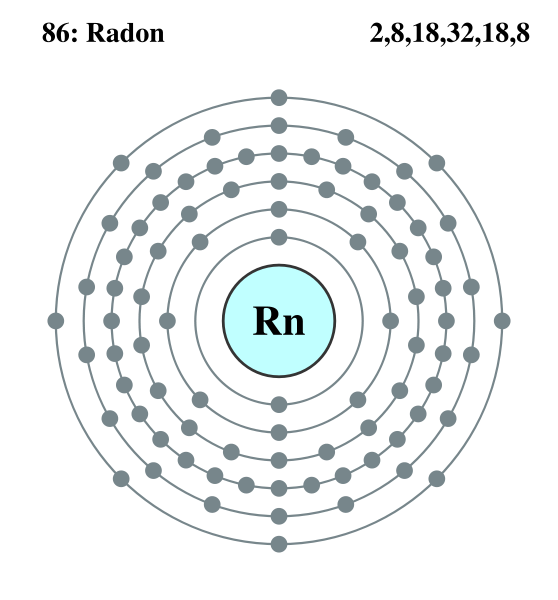 Radon is a gas that is continuously emitted from radium, this is the gas that makes radium dangerous.When Marie and Pierre had discovered radium and invented the x-ray and installed it into field hospitals, they mailed it in lead boxes to the hospitals. Lead helps to diminish danger from the radon. Marie's hands were burnt from radiation due to the overexposure to radon. Marie collected small amounts of the powerful gas in test tubes, sealed them, then donated them to the hospitals in need. It only takes a very small amount of radon for the x-ray to function. This shows legacy because these tubes would help tons of wounded soldiers as well as civilians.